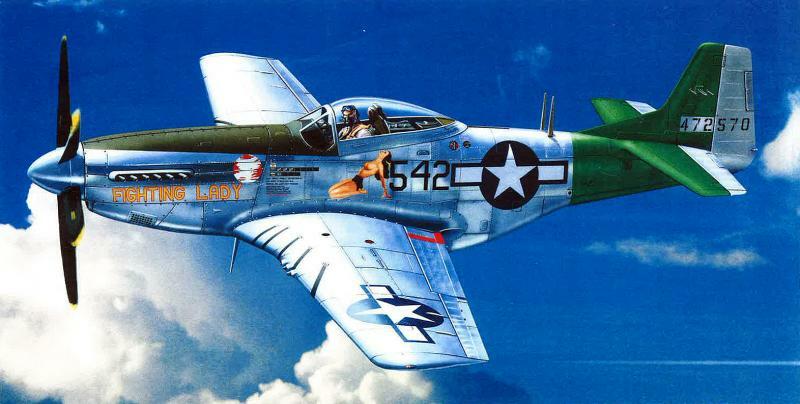 While building vehicles for my RNZAF WW2 Pacific layout I've become interested in 1/48th vehicles, a field of modelling I've never tried before. Attracted by a model on a 1/48th vehicle group of a WW2 Dingo scout car covered for use during the Malay Emergency I been working on a few kits from that campaign. First a Tamiya Dingo that mounts twin Bren guns used by infantry battalions including the 1st NZ Bn. It was also used in Malaya by the RAF Regiment so I'll probably finish it with roundels. 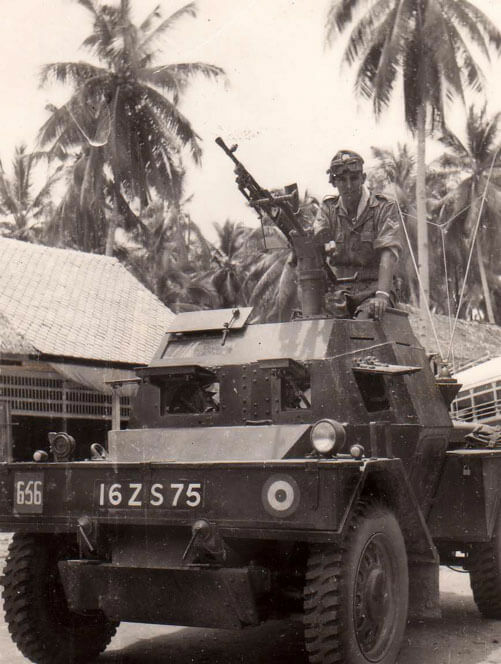 For some reason the one in the picture below only has a single Bren fitted on the twin mount and then fitted with the small curved magazine not the 100 rd drum magazine commonly used in Malaya on vehicle mounted Brens. 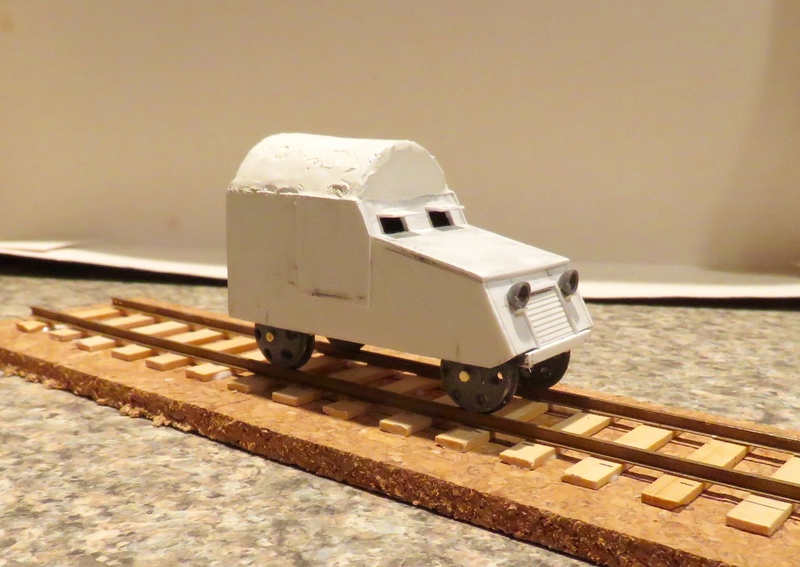 Also scratch building an armoured rail Jeep use to patrol the railway routes. I'm building up the curved canvas roof with layers of putty, a slow process. 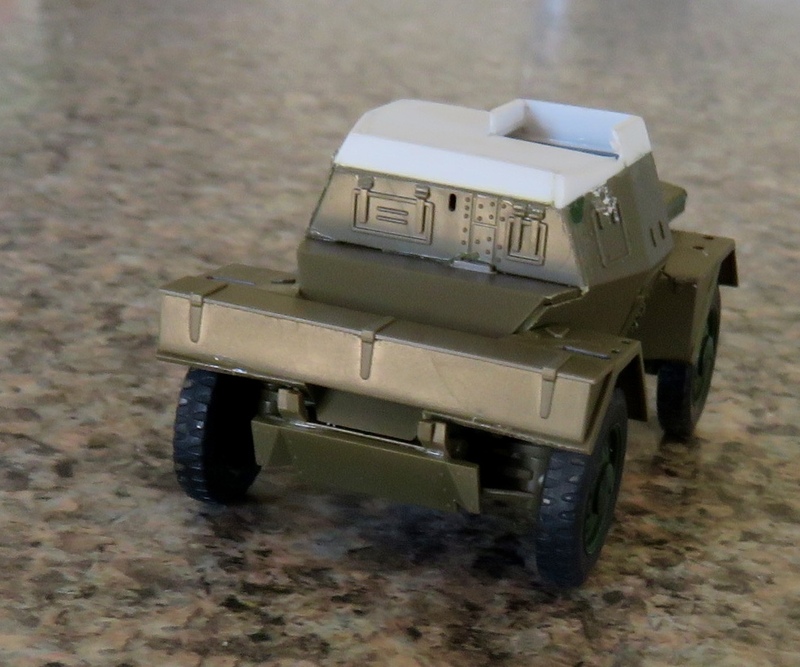 Finally converting a Tamiya Humber into the GM Canada version known as a Fox armoured car. The beauty of 1/48th is common scale for vehicles and aircraft so I have one of the ancient Revell Sikorky S-55 and a Sword Auster III on the way from Germany and Italy respectively. I've not had a Sword kit before so fingers crossed.